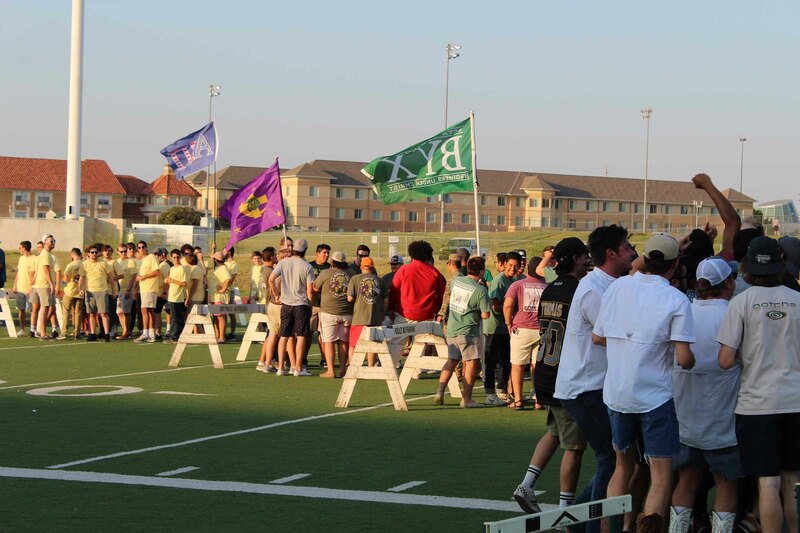 The Interfraternity Council, or IFC, is the governing body for 16 of our fraternities at the University of North Texas. This council has 9 executive officers, which are elected by the general voting body each year. The purpose of the council is to not only promote fellowship within the Greek community, but also to set standards and governing rules for members of our chapters to abide by. The philosophy behind IFC is, in order for us to hold our Greek community to its highest standard, we must hold each other to these same standards. IFC fraternities sponsor community service projects such as Habitat for Humanity, Challenge for Children and the Make-A-Wish Foundation. We take pride in our high scholastic achievements and constantly remind our members that academic excellence comes before anything else. We encourage everyone to check out and visit each of our IFC fraternities and set a course towards academic and personal success.